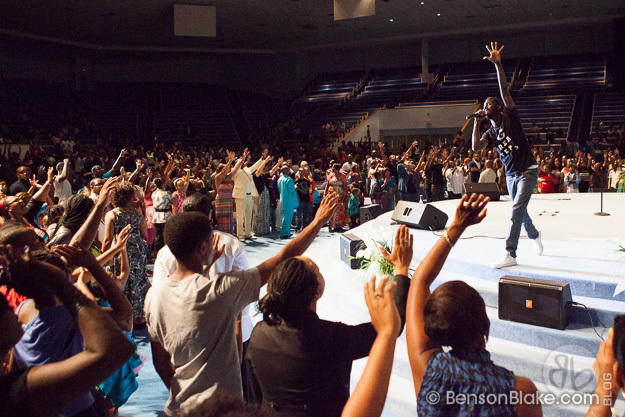 Jericho City of Praise hosted a concert last Saturday, headlined by the one and only Tye Tribbett. 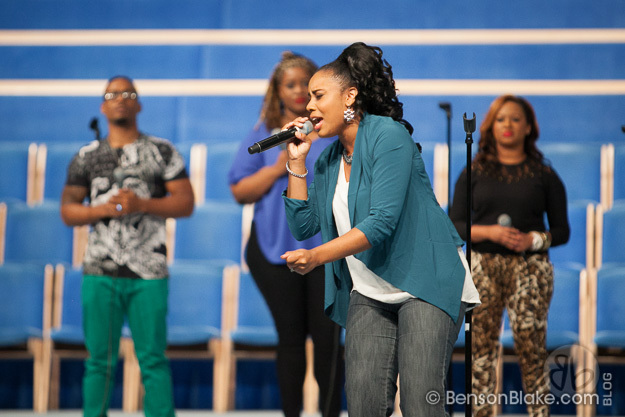 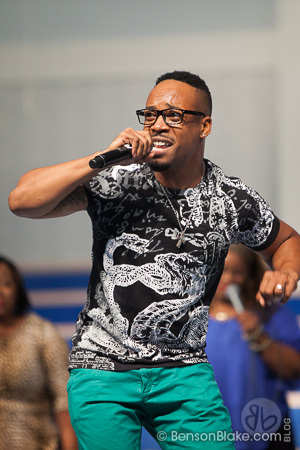 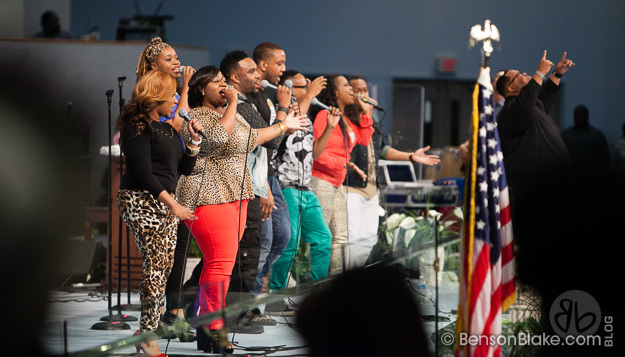 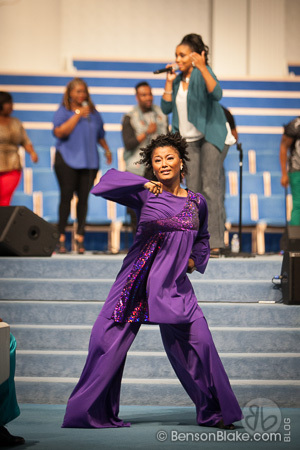 This "Back to School Praise Break" brought along plenty of artists to help warm up the stage. 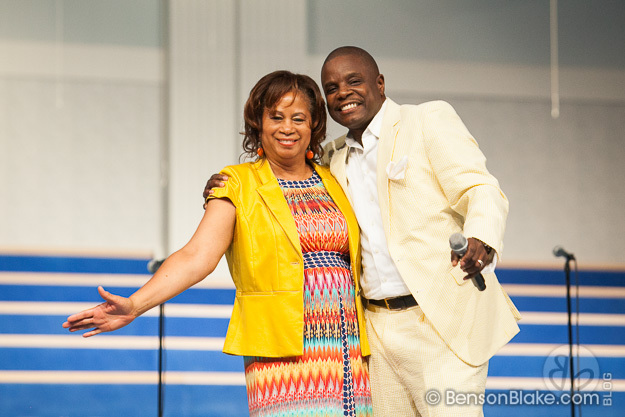 The emcees for the evening were radio personality Jacquie Gales Webb of DC's 96.3 WHUR FM, and Jerome Bell, pastor of Maryland Family Christian Center in Forestville Maryland. 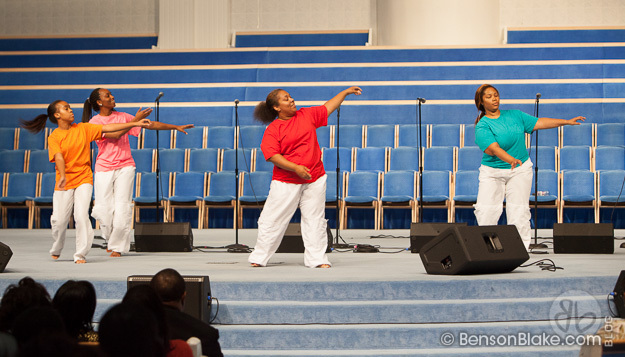 The Jericho Praise Dancers kicked off the evening with a color-filled routine, followed by a solid vocal performance by the DC area's own Capria McClearn. 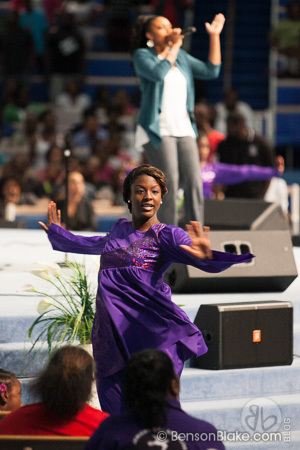 She later led a song for and sang with the group Charles Butler & Trinity. 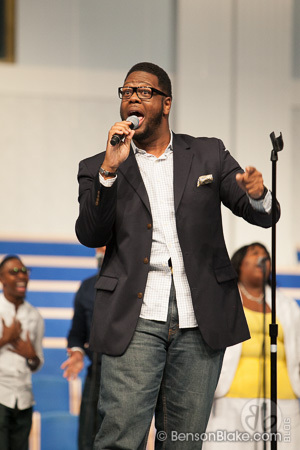 Isaiah D. Thomas & Elements of Praise continued the concert with the song "I Will Bless the Lord", a selection he originally wrote for Byron Cage. 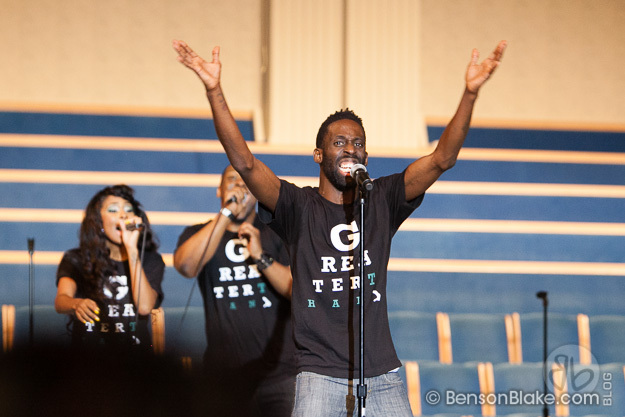 Tye Tribbett then took the stage, and did not finish until more than two hours later... closing with his hit song "Victory". 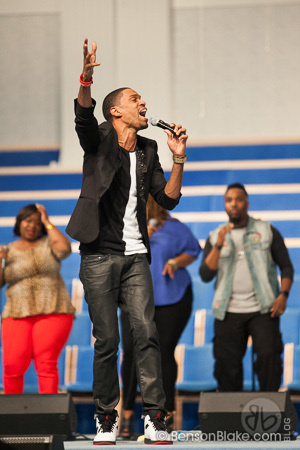 His new album "Greater Than" was just released last Tuesday, and he didn't hesitate to perform the new material. 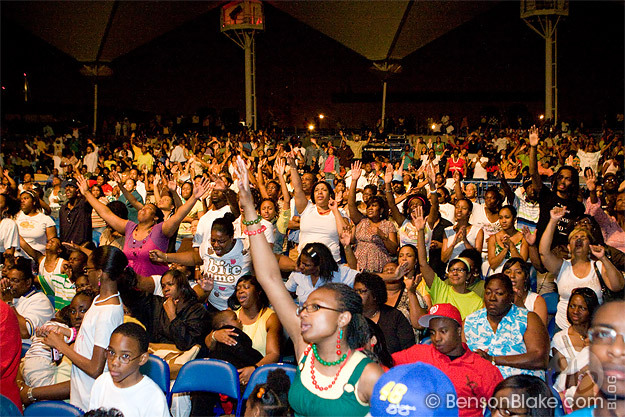 Towards the end of the night, Tye called all of the young people and students up to the front to pray over them and for a blessed school year. 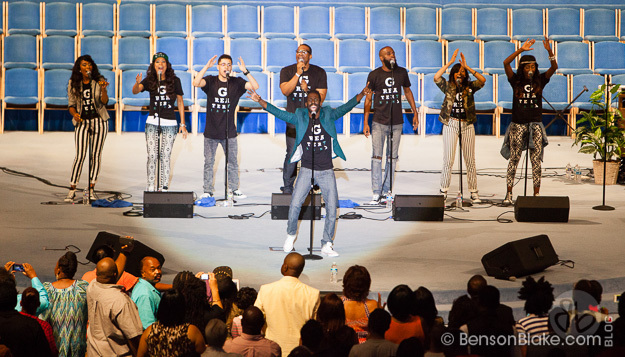 Tye Tribbett delivered once again, with an energetic and spirit-filled performance at Jericho. 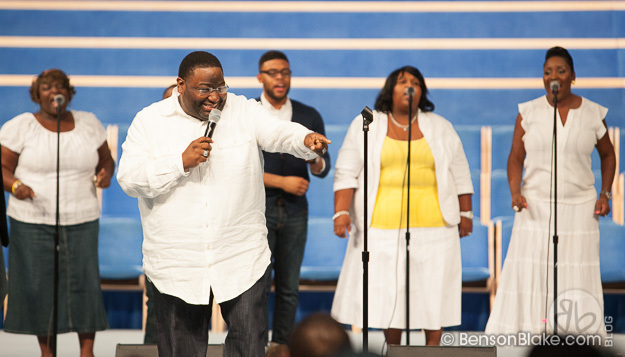 Thanks to all of the staff and ministries at Jericho City of Praise for opening their doors to this great community event.